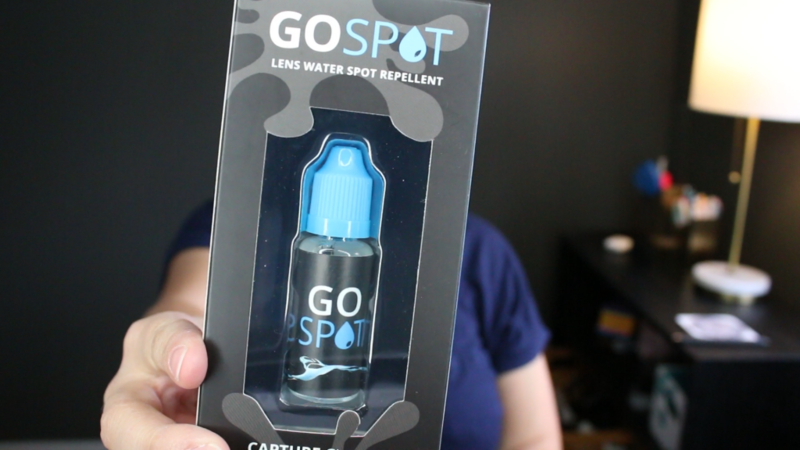 But not every GoPro accessory requires you to sell a kidney, so if your family wants to know what to get you for your birthday or Christmas, or if you came here because you are shopping for a GoPro Enthusiast in your life, let me help you out with some really useful GoPro accessories and gifts that come in under 20 bucks. 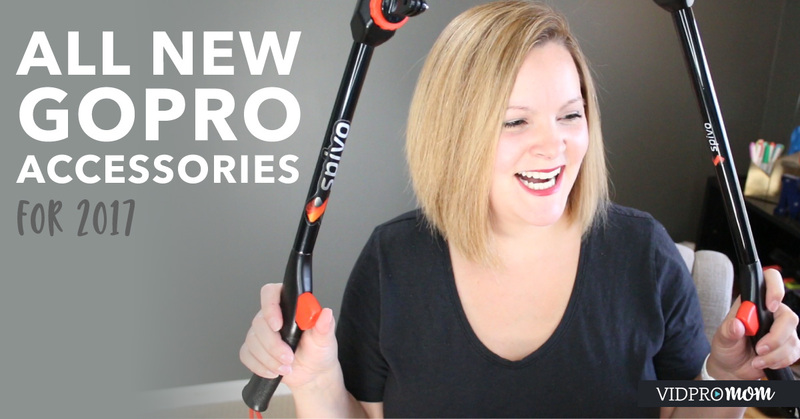 Oh, and if you are a total newbie to GoPros or you’re buying gifts for a total newbie, I highly recommend you check out my post on 5 accessories everGoProro newbie needs, or click here to watch to the video. So let’s hop onto the computer and go shopping! Oh, and we’re talking US Dollar here, okay? 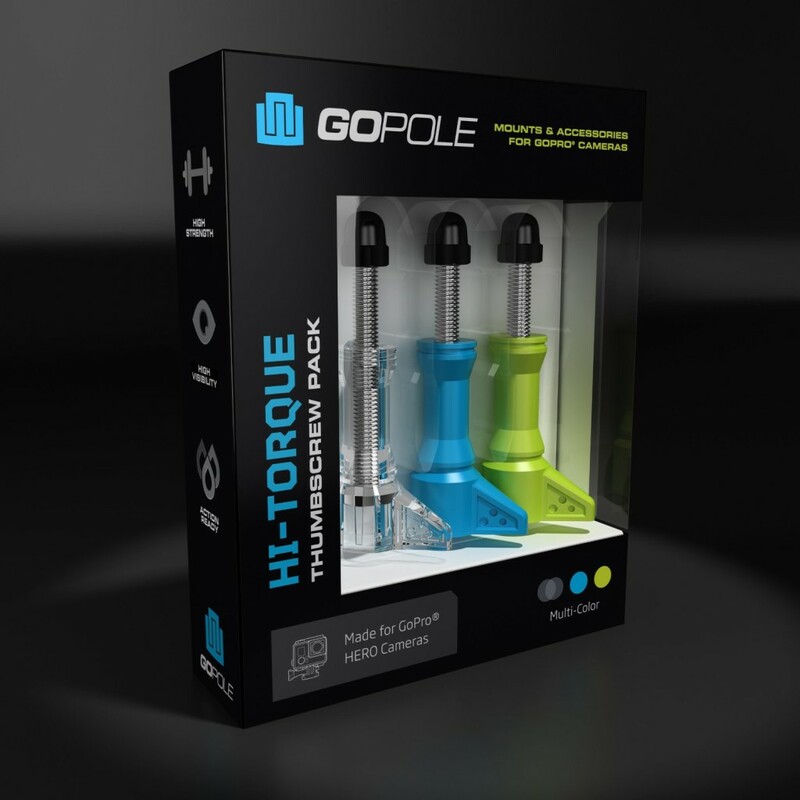 #1 Hi-torque thumbscrews have been at the top of my Christmas list since before VidProMom was even a thing. 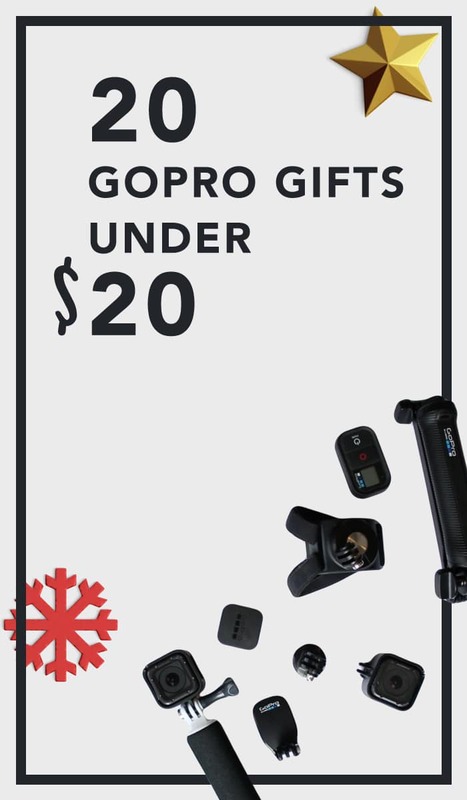 I still haven’t found them under the tree… These are made by GoPole, which is a reputable brand, and you can get a package of 3 for about $10. #4. 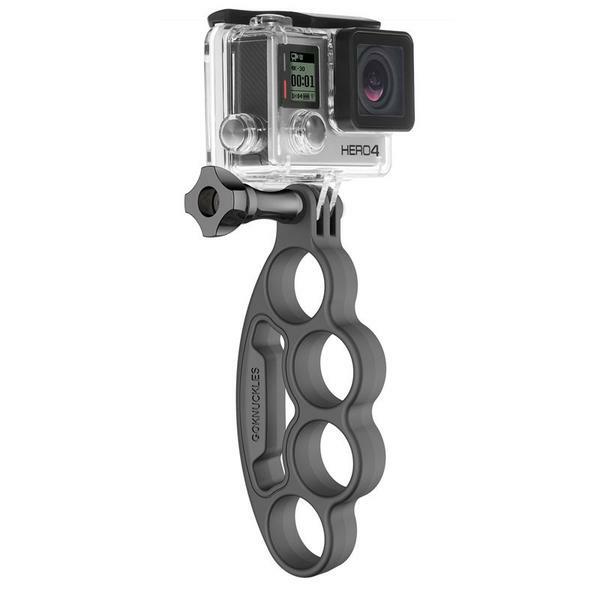 Silicon GoPro Covers – These aren’t really a necessity but I think they’d make a great gift! #5. Twist Ties – OH I LOVE TWIST TIES!!! Anyone (including your Grandma!) would love to get twist ties… they are perfect for corralling cords, chargers, you name it! 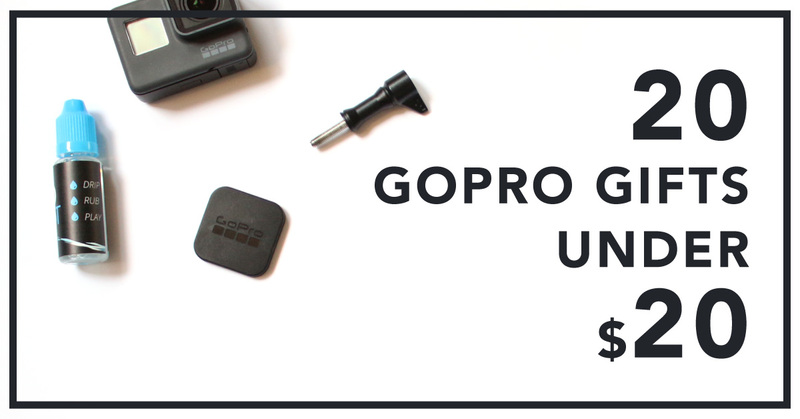 Well that’s about all I could find… I scoured the Internet to find 20 GoPro accessories under $20 but if I missed anything, please leave a comment! !